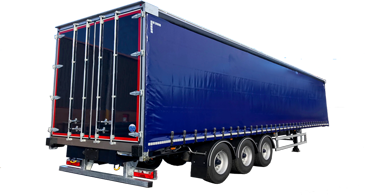 Invest in over 40 years experience, knowledge and expertise of the haulage industry. 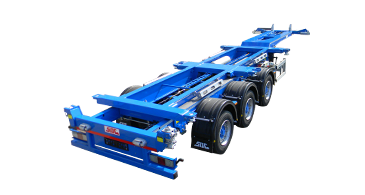 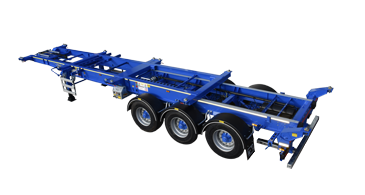 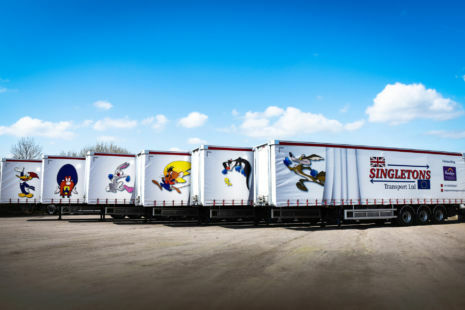 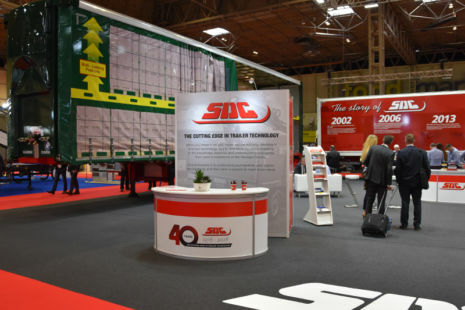 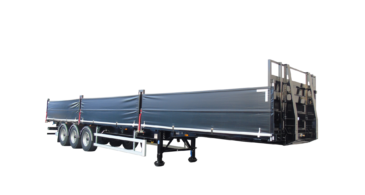 SDC is Europe's leading manufacturer of bespoke semi-trailers from Curtainsiders, Boxvans, Platforms and Skeletals to Machine Carriers and Drawbar trailers, built to your transport requirements. 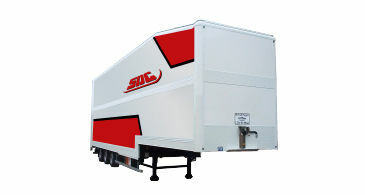 Customer satisfaction is at the centre of SDC’s operations and our goal is to provide products and services that meet and exceed our customer expectations at all times. 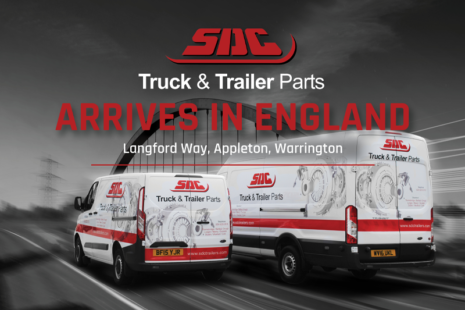 Through our global partners, our branch network and delivery vehicles, SDC Truck & Trailer Parts provide the complete package to keep your vehicles on the road, with competitive prices across our extensive portfolio.